Thank you for your interest in supporting the work of Teach All Nations Mission. 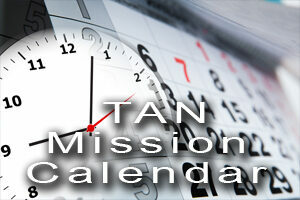 One of the ways you can help is to moniter our missions calendar page and during our mission trips around the world keep our work lifted up before the Lord. We believe in the power of prayer and very much appreciate your prayers. Your financial support is also greatly appreciated. As we meet needs, provide Christian teaching materials, and train pastors and Christian leaders around the world, you can partner with us through a generous financial gift. 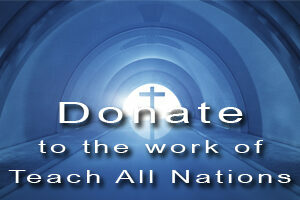 Teach All Nations Mission is a 501c3 Organization and all gifts are tax deductible.